With our decades of experience defending the rights of accident victims, we have come to learn a lot about accidents. We know that accidents can be shocking, tragic, and disorienting. We also know that most drivers do not always know what to do after an accident. Our Post Accident Guide should be able to help you out in MOST accident situations. At the scene of an accident, your health and safety should always be your primary concern. If you have suffered a major injury, stay put and wait for help. If you have not, you may proceed with the next steps. Once you are sure you are okay, check on your passengers. If they are okay and everyone is able to, move away from the wreck. Do not stand in the middle of the street in traffic. Get to the side of the road. Contact the authorities (call 911) as soon as possible. You MUST do this even if everyone seems to be okay. 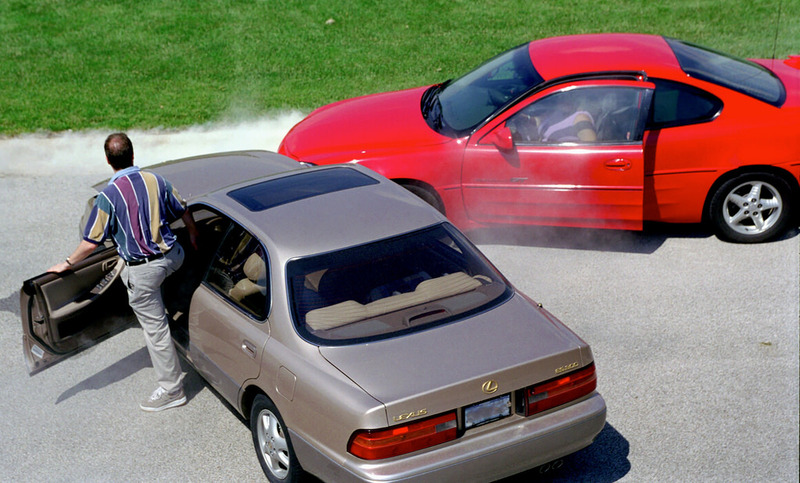 If you choose to pursue legal action following the incident, it is important to have a police report documenting the accident. Primarily, gathering evidence means photographing the accident scene. You want to be able to paint a clear picture of what happened. Take zoomed-out pictures of the entire accident scene and close up pictures of any details that may be relevant. This may include damage to the vehicles, traffic signs, or tire marks on the pavement. The more details, the better. You never know what could come in handy. BEFORE you contact your insurance provider, you should contact a legal professional with experience in personal injury law. An experienced attorney will be able to consider the details of your accident to let you know where to go from here.